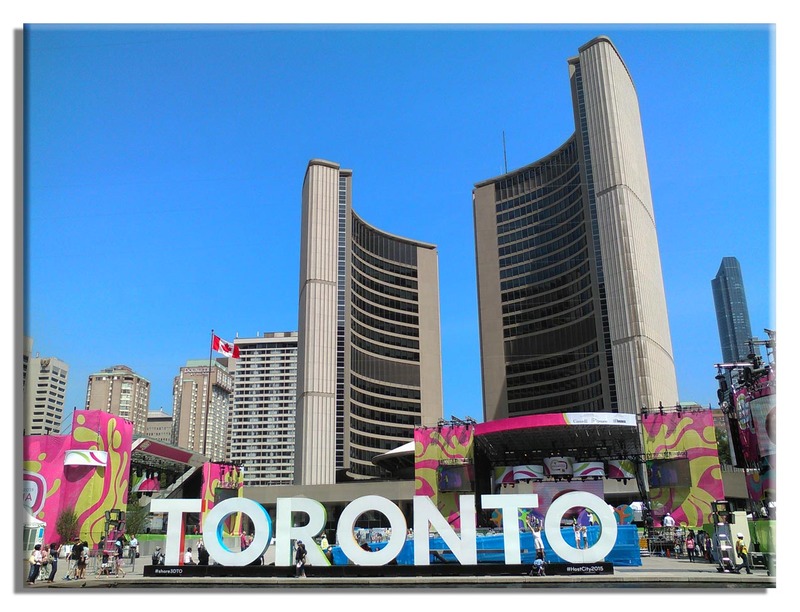 If you are visiting Toronto and looking to explore the city, below is information on walking tours that are available at Hola Toronto. ~ All walks are private and in most cases can be adjusted to specific sightseeing request. A deposit is not necessary, but once a date and time is reserved I request that you provide adequate notice if you decide to cancel. ~ The St. Lawrence Market is a wonderful place to experience but note that it is closed on Sunday and Monday. ~ You can email your visit details in advance of your trip to Toronto. Next post¡TANTO que Ver…Y…TAN Poco Tiempo!